Recently, the House Veterans Affairs Subcommittee on Economic Opportunity met for a contentious hearing on the Department of Veterans Affairs’ continued problems dispersing GI Bill benefits on time and in the right amounts. Since August, VA IT glitches and systems errors have resulted in miscalculated and delayed housing stipends for student veterans. These problems have caused student vets to miss their payments and fall behind on bills, driving them to contact their representatives for help in solving the problem. 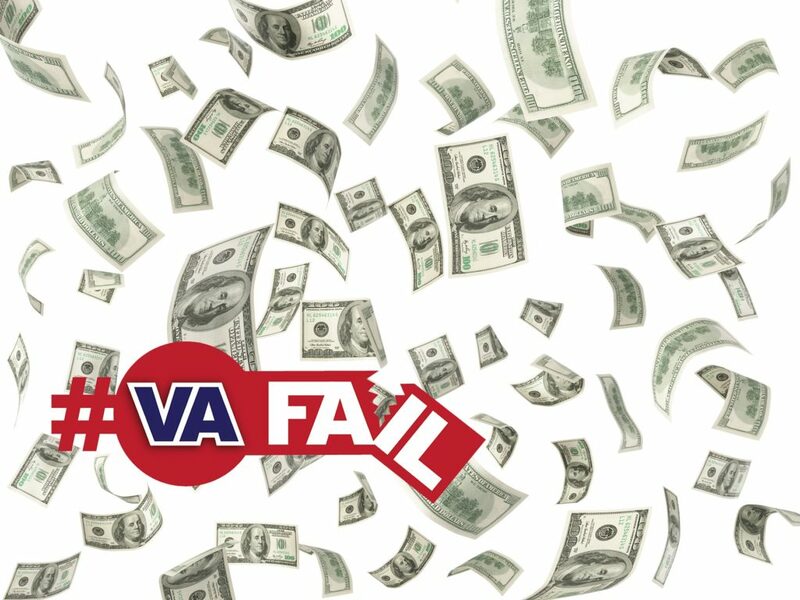 VA employees are also working overtime to get through a backlog of education claims that include incorrect housing payments, costing taxpayers millions. The Forever GI Bill was signed into law in August 2017. It ended the sunset date on education benefits, allowing beneficiaries to use their benefits beyond the original 15-year limit. The bill also changed the way housing stipends were calculated. New calculations were set to take effect at the beginning of the 2018 fall semester. But so far, the VA’s IT system can’t handle the updates. Payments are still being processed using the old calculations, leaving students with less money than they need to pay their bills. Ranking member Beto O’Rourke echoed those sentiments, adding that the VA was trying to minimize the problem. Since the hearing, the VA released a plan to address housing payments. For the time being, the VA will reset its housing payment rates to those of the Defense Department’s Basic Allowance for Housing and correct any underpayments. The VA will implement Forever GI Bill calculations a year from now when they have the IT infrastructure in place to do so. The VA also stated that the backlog of education benefits claims has largely been worked through. The backlog grew to a staggering 207,000 claims in September, but the number of pending Post-9/11 GI Bill claims is down to 51,000 as of Nov. 16. But the backlog has consequences. At the time of the GI Bill hearing, the manpower cost to get through the high volume of claims was $4.5 million. Senate Budget Committee Chairman Mike Enzi jumped in on the conversation, sending a letter to VA Secretary Robert Wilkie asking when IT upgrades will be completed. This debacle clearly illustrates the importance of competent implementation. The VA needs to pay attention to every standard, requirement, process and rule when implementing new laws. Hopefully they’ll apply this lesson when implementing the VA MISSION Act, which will require careful attention to ensure veterans won’t experience delays in receiving the health benefits they’ve earned. Read more #VAFails on CVA’s #VAFails Tracker.